මැවුම් කරුවෙකු නොමැතිව විශ්වය ඇතිවීම: බලන්න..
You don't have to study or monitor the market, because all you have to do is opening a new trading account with one of the brokers ZuluTrade supports and then connecting that trading account with my ZuluTrade Trader account by clicking the follow button at the public profile of my Trading account http://ranrahas.com/performance to rapidly and automatically execute my trades in your account (Open a ZuluTrade and an AAAFX broker account from here: http://place2autotrade.zulutrade.com/signup). ZuluTrade service is server based, in other words you don't even need to have your computer on. And the best of all, it's completely FREE! ZuluTrade company recommended minimum $200 account balance to follow me, and it is better to invest minimum $400 to follow me, but the minimum investment is $300. If you invest $300 then your maximum lot size should be 0.01 lots. And sometimes I use a MQL4 Expert Advisor to close all opened orders with total 4000pips loss or $400 loss to prevent a higher loss from an unexpected high volatility of the market when the stop loss levels of the orders can give a higher loss. 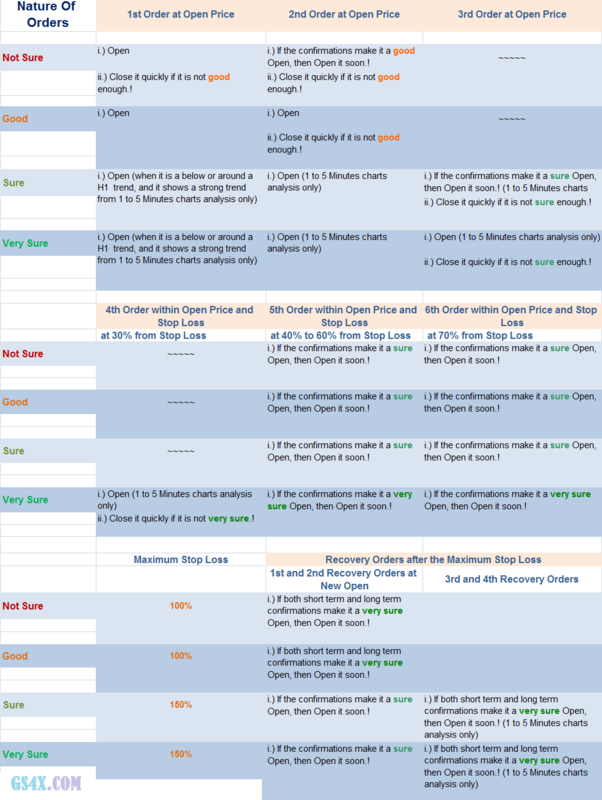 So it is much better if you can invest minimum $300 to open maximum 0.01 lot size orders to maintain an account balance to recover after a worst loss. I think everyone will be fortunate to make their first profit within few weeks or months to be able to withdraw their initial investment. 1. Click here to go to: http://place2autotrade.zulutrade.com to fill the application. 2. Please follow the steps below. 3. Please click here to find out more about the follower account registration with AAAFX. 4. Please fund your account (minimum $300 with AAAFX). 1.) How can we follow your ZuluTrade Virtual account? i.) Follow the instructions of this page. ii.) Wait for an email from us. We will help you to connect your account with our ZuluTrade Virtual account. i.) Anyone can follow our copy trading account at any time to make profits. But you have to follow our instructions to make your follower account with ZuluTrade and AAAFX, or you have to subscribe to our Forex Signals first to receive more details about it from us. ii.) We do not take any responsibility of your investments. And we don't encourage you to invest as well. You should manage the risk of your investment, and all the other responsibilities of your investments. So you will not receive a refund for any potential loss. iii.) We don't guarantee a fixed profit or a profit at all. And our long term trading methods can make more than 40% or 60% drawdown (we take a moderate risk to make good profits.). So you should be prepared to manage the risk, or you can use a demo follower account first to test your money management plans. iv.) We use the ZuluTrade Virtual account as a signal provider account to show the results of our trading systems and for educational purposes, but we are not involved in any real trading activity, So if you want to follow our ZuluTrade Virtual account you have to take the entire responsibility of your real trading transactions. v.) You should be aware that trading financial instruments involves a high level of risk. * $30 No Deposit Bonus to trade.. Totally Free.. Please click here to apply.. 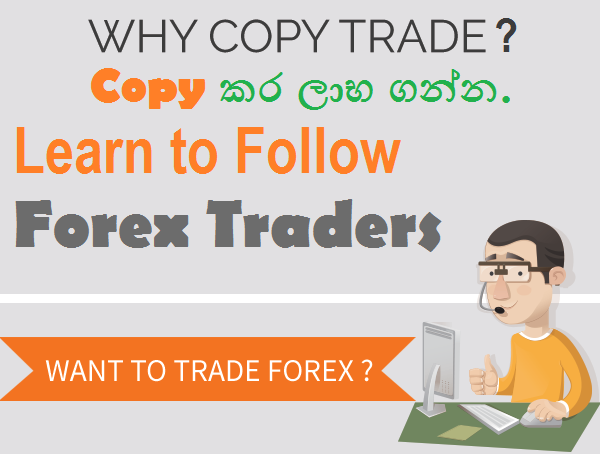 Please click here to learn more..
★ හැමෝටම FX trading වලින් සාර්ථක වෙන්න පුලුවන්ද? ★ Forex පටන්ගන්න නමි අවම කොචිචර මුදලක් ආයෝජනය කරන්න ඔීනිද.... ? ★ හොඳ Forex indicators ගැන දන්නවාද? Trading in Forex and Contracts for Difference (CFDs), which are leveraged products, is highly speculative and involves substantial risk of loss. It is possible to lose all the initial capital invested. Therefore, Forex and CFDs may not be suitable for all investors. Only invest with money you can afford to lose. So please ensure that you fully understand the risks involved. Seek independent advice if necessary. RanJobs is powered by Ranrahas, which is cooperated with LEWT 2010 All Rights Reserved. more..